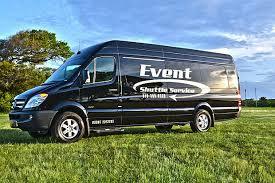 If you are having a large scale event and you attendees need to park in an extreme distance from the event location, let Temecula Valley Valet provide shuttle service from the lot to location of your occasion. Do you have a large amount of people showing up to a single lot in a very short period of time? You may want to contact us to see what services we offer to help smooth out the traffic conditions. We have years of experience giving people direction in where to park in heavy volume conditions.